Nokia has long lost the major chunk of the market it used to own, and it is not easy to come down from the 80% market share to a lowly 15%. Despite the continued efforts of the the Finnish manufacturer, the market seems to not want to adapt to their ecosystem anymore. 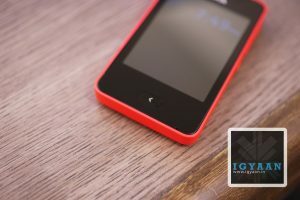 Fortunately for Nokia, countries like India still exist and devices like the Nokia Asha 501 are the only Asha (ray of hope) the company may have at surviving their toughest time yet. 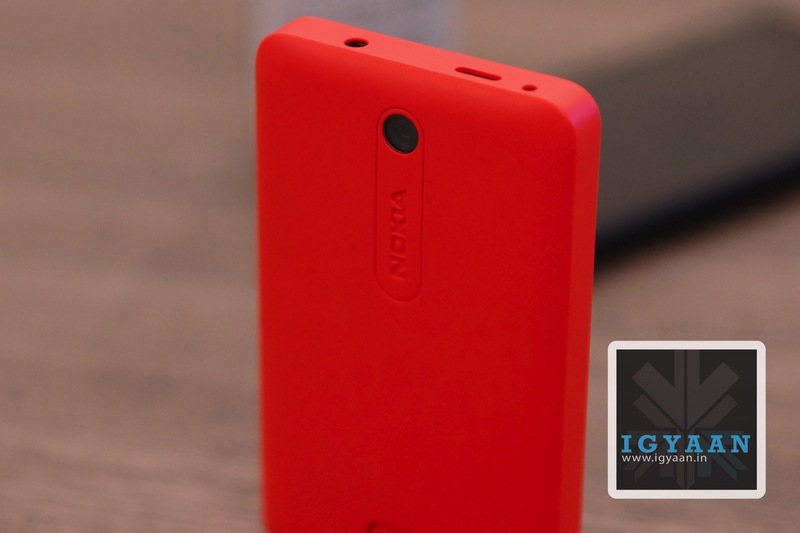 Does the Nokia Asha 501 cut its place out in the market which is now dominated by cheap Chinese replicas. 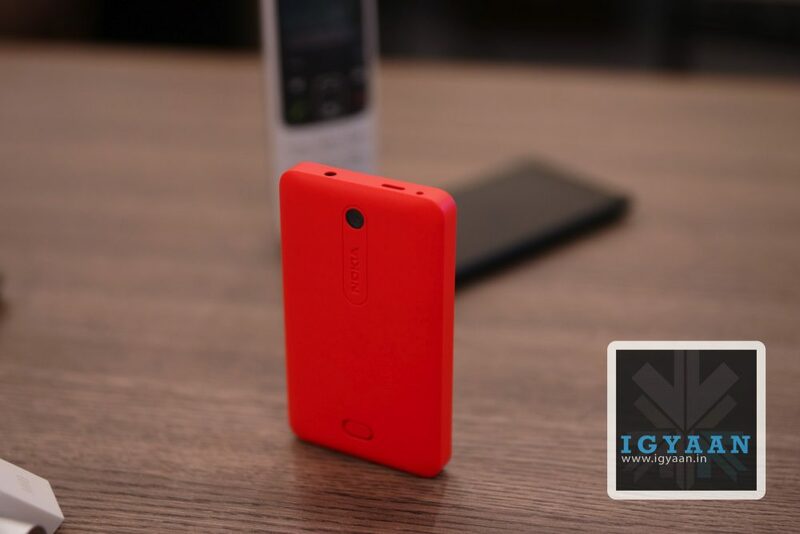 With its Unibody-esque ( the shell is openable) design and polycarbonate feel, which is actually plastic make this phone really robust. The quality of materials used has actually shown off in the end result and will be appreciated for a long time to come. 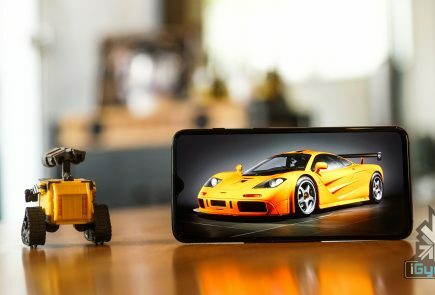 On the hardware front all is sketch, in an age where people want to know everything about the workings of their phone, the 3 pieces of relevant information here are : 3 inch screen, 1200 mAh battery and 3 MP camera. All of which are in the 3 negatives; below par, below standard and below competition. 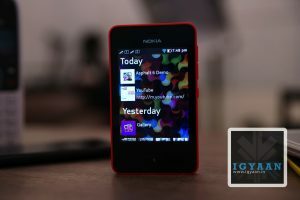 Nokia has done something fascinating with the new “ASHA” UI, which makes is a lot more appealing. 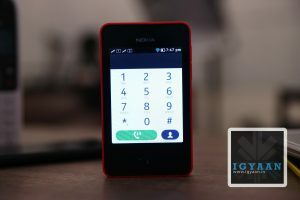 The number of interactions required by a user before execution have been considerably reduced with the new Nokia Asha 501. The new ASHA interface truly is a rebuild of S40 which is a rebuild of Symbian which means you have JAVA on this phone. 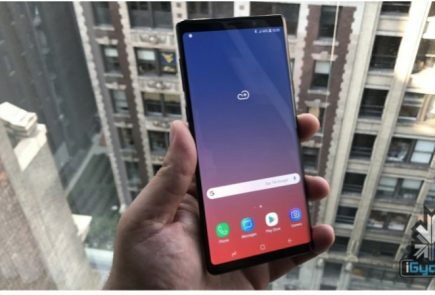 Which means that you should not expect an experience close to any Smartphone that you have ever seen, in fact despite Nokia’s huge software attempt, the UI is slow, boring and sort of dated. 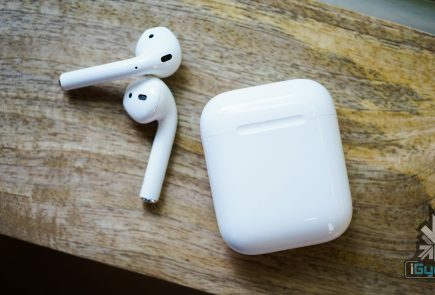 Coming down from an Android, best of luck transferring contacts! Despite the series of softwares available, its still not done automatically via Gmail. Sure you get Nokia Music and Express Browser that do work well and the music service is truly worth the value. You also get FM radio, but you still need a headset ( incidentally the one in the box is color coded to the color of the handset). The Dual Sim Nokia Asha 501, is one hell of a phone, and that is what it is. 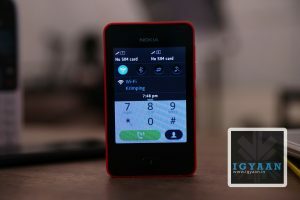 The modern marvel of Nokia build engineering and possible Meme star (part deux) has immaculate network reception along with impressive voice handling and transmission. No network lag during travel and little or no disturbance through usage. In todays low/no network enviorment, the phone works as great indoors as it does outdoors. The battery life is another gem in the treasure chest, over 12 hours of talk time on our test, with endless standby. The company claimed 17 hours of talk time and over 600 hours of standby actually seem possible with time. 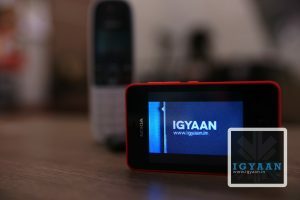 Dont think this phone is limited in terms of features, you get a pretty impressive browser that actually impressed us with the promptness with which is handled many websites including iGyaan. The video playback from Youtube over Wifi is smooth and lag free and the speaker is pretty loud. 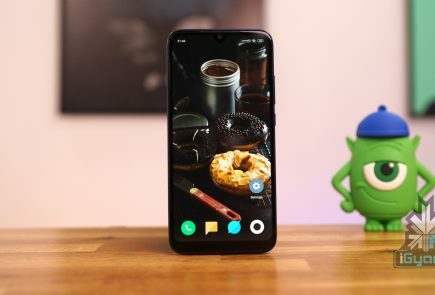 The 3 MP camera is a feature that you get but may never use, the images are poor and composed without a pop of color, are flat and underexposed. Low light conditions will remind you of the days of 3310 indeed, where a no camera is better than any camera at all. 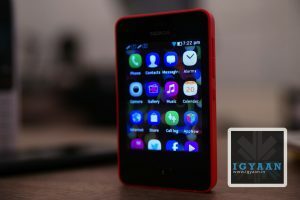 The Nokia Asha 501 is not supposed to be a Smart Phone, even though the company may be leading the world to believe so. The Asha 501 is a fantastic phone, built with an impressive quality and attention to detail, and a battery life that puts the big dogs to shame the market over. 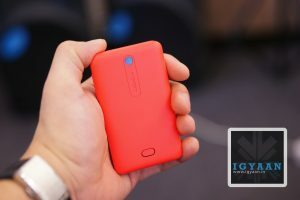 Unfortunately Nokia fails to communicate this to potential buyers, when its trying to show off features like music playback and Facebook access, which truly are not the highlights of this phone. The Nokia Asha 501 is a fantastic second phone, I’d buy one just because its that good a phone, which that good battery life, but that is all there is to it. Several options in the Rs. 5000 price bracket offer Smartphone-features especially if the phone is loaded with Android. We have listed a few options below.